Are you backing up the right data? Do you know when you last revised your backup selection? Do you regularly perform test file restores? IronTree Premium Plus Backup can help you manage all of this easily. 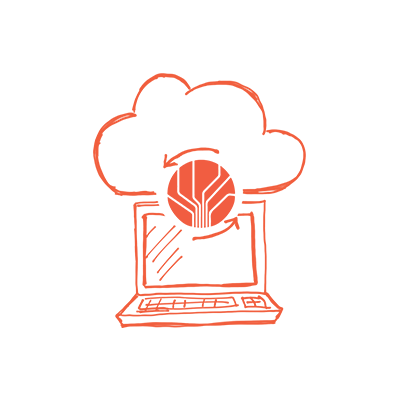 IronTree’s Premium Plus Backup is a fully supported and managed service. It includes secure offsite backup functionality and quarterly audits of your backup account and software. The aim of this premium service is to reduce the risks associated with backing up offsite and your constantly changing data. Data has a life cycle and is continually changing. This means you need to review and audit your backups to ensure they remain current and correct. Because our premium service is designed with this in mind, an IronTree technical support engineer checks your backup selections with you every quarter to make sure you’re backing up what you need to be. Our proactive quarterly approach minimises the chance of your backups failing or of critical data being lost due to it not being selected for backup. It also removes common IT issues that can interfere with your backups. Through our audits we can identify, correct and prevent problems from arising. The costs of Premium Plus is R62.50 ex VAT per month. This will only be applicable per PC using the IronTree Cloud backup software.